Visit of His Holiness The XIV Dalai Lama to Sicily. During his first visit after 20 years to Sicily, from September 16 to 18, His Holiness visits Taormina, Messina and Palermo, before he continues his visit to Italy in Florence. On Saturday, September 16, at the Antique Theatre of Taormina, His Holiness received the “Honor Award of the Metropolitan City of Messina” and gave a lecture on the item Peace is…the meeting of peoples. An opportunity for the evolution. This was a unique opportunity to meet one of the greatest personalities of contemporary history. 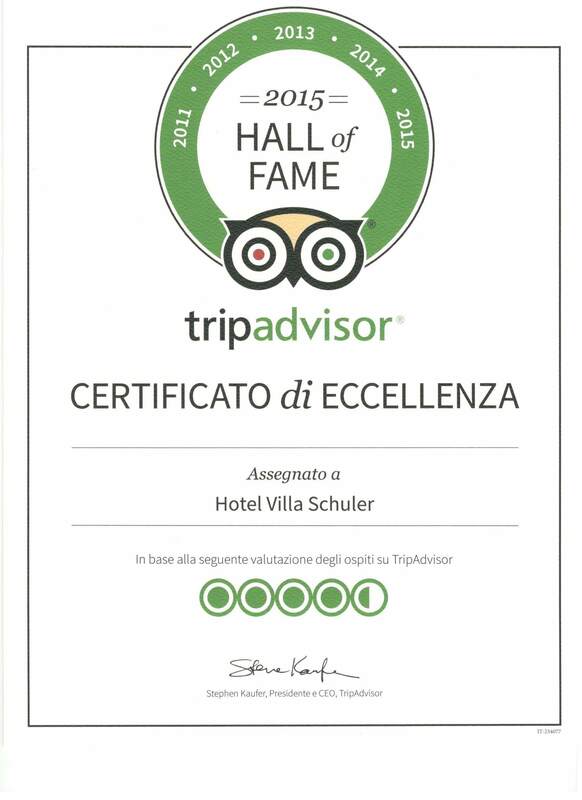 Greeting words by the Mayor of Taormina Eligio Giardina, the President of the Sicilian Region Rosario Crocetta, the Regional Tourism Councilor Antony Barbagallo and the Mayor of Messina Renato Accorinti. His Holiness, speaking in the Antique Theatre of Taormina, also said, that all religions have the same message of peace, humanity and happiness. If someone acts against humanity and commits crimes, he no longer can be considered to be part of his religion. His Holiness added that the combination of the word „terrorist“ with the name of a religion (e.g. islamic or islamistic terrorist, or buddhist terrorist) is misleading and wrong. A terrorist is a terrorist, and a muslim, a christian or a buddhist committing a terrorist act, can no longer be called muslim, christian or buddhist. His Holiness the XIV Dalai Lama positively spoke about the philosopy behind the European Union of brotherhood between nations of different backgrounds, and he also praised Italy for it’s commitment to helping refugees fleeing from brutal oppression. Answering a question from an American holiday maker in the audience, what to suggest to the powerful world leaders in order to avoid the prospects of terrible conflicts, the Nobel Peace Prize Laureate said, that these leaders should put apart their pride and haughtiness and always give dialogue a chance. He stressed that violence does not produce any results but only leads to more violence, thus no conflict can be solved by violence. Meeting with His Holiness the XIV Dalai Lama. After his visit to Taormina, His Holiness was at the Teatro Vittorio Emanuele in Messina, before he continues his visit to Sicily in Palermo. After speeches by the President of the Sicilian Region Rosario Crocetta, the Regional Councilor of Culture Carlo Vermiglio and the Mayor of Messina, Renato Accorinti and greeting words of the City Councilor for Culture Dr. Federico Alagna and the Archbishop of Messina Giovanni Accolla, His Holiness gave a lecture on Compassionate ethics and interdependence. 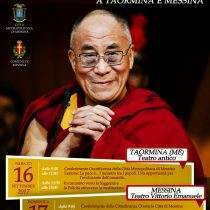 The Dalai Lama has been invited to Sicily by the mayors of Messina, Renato Accorinti, and of Palermo Leoluca Orlando, both active against corruption and for peace and social justice.